Notify me when Box Boy! 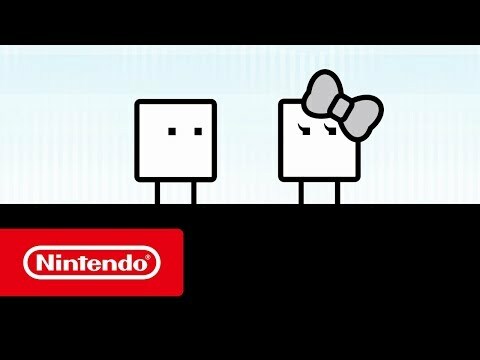 + Box Girl! Switch is available.